29 March 2017 – For the first time ever, FNB data is showing that middle income earners are making fewer cash withdrawals at ATMs and instead opting to use point of sale devices, electronic transactions and cash tills from select retailers. “For our Gold account customers who earn from about R80 000 to R300 000 a year, we are seeing positive movements away from cash,” says Ryan Prozesky, CEO of FNB Value Banking Solutions. ATM withdrawals within this base have declined for the very first time in February 2017 compared to February 2016. The bank further noted a significant increase in cash till withdrawals and point of sale swipes by 21% and 10% respectively. “It is positive to see cash at till withdrawals, which are currently free of charge on the FNB Gold account, becoming an accepted alternative to ATM withdrawals. Customers can simply add cash to their ‘grocery’ list at any Shoprite, Checkers, Pick n Pay, Boxer and select Spar stores. 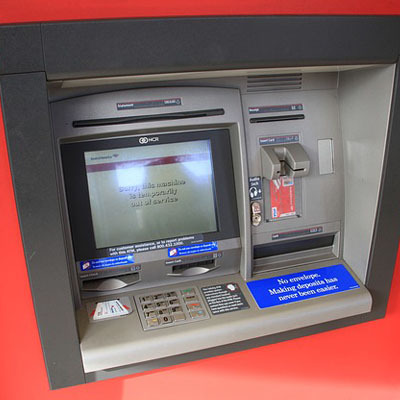 Withdrawing at till point is a win-win situation as the retailers benefit from channelling cash back to the consumer and stemming the high cost of cash withdrawal fees for consumers compared to using Branch and ATM,” says Prozesky. Recently, FNB introduced Contactless cards and FNB Pay, these are payment solutions which allow customers to purchase goods by simply tapping their contactless cards or smartphones on a contactless enabled point of sale terminal. Card swipes remain free across all FNB product ranges. Contactless cards should help further reduce the need for cash for low value transactions. “Contactless payments are fast becoming the norm, especially as big retailers are starting to adopt the technology, creating a spike in these types of payments,” says Prozesky. If you are unable to access the Disclaimer, send a blank e-mail to firstrandbankdisclaimer@fnb.co.za and we will send you a copy of the Disclaimer.